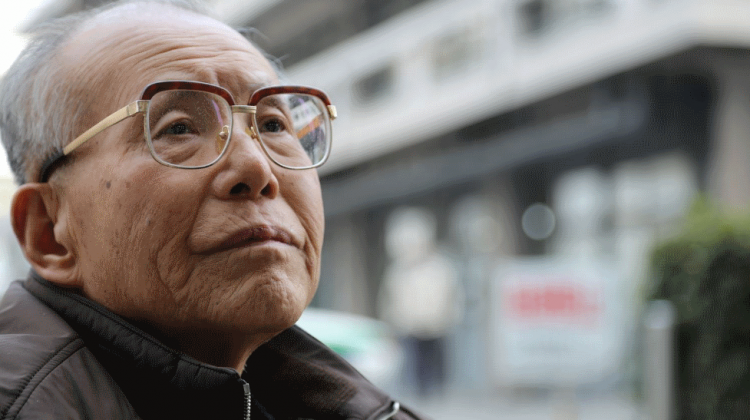 The documentary film Paper Lanterns tells the moving story of Shigeaki Mori, who survived the atomic bombing of Hiroshima. Mr. Mori transformed his grief into a 43-year quest to investigate the fates of twelve American POWs being held in Hiroshima at the time of the bombing, unbeknownst to the United States. Surmounting daunting challenges, he devoted himself to tracking down the identities of the prisoners, finding and notifying their loved ones, and even inviting their families to visit Hiroshima for closure. It is a story of courage, determination and reconciliation. 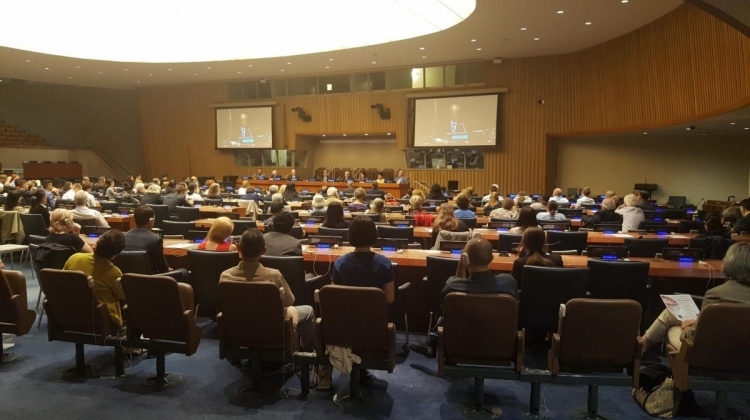 Now 81, Mr. Mori spoke at a screening of the film at UN Headquarters on 31 May. He reminded attendees that 200,000 people died in Hiroshima and Nagasaki and appealed to the people of the United States to use their talents “for peace not bombs”. His words were welcomed with applause and a standing ovation. Opening the event, Izumi Nakamitsu, Under-Secretary-General and High Representative for Disarmament Affairs, said that the number of atomic bombing survivors is in rapid decline and we must remember their stories. 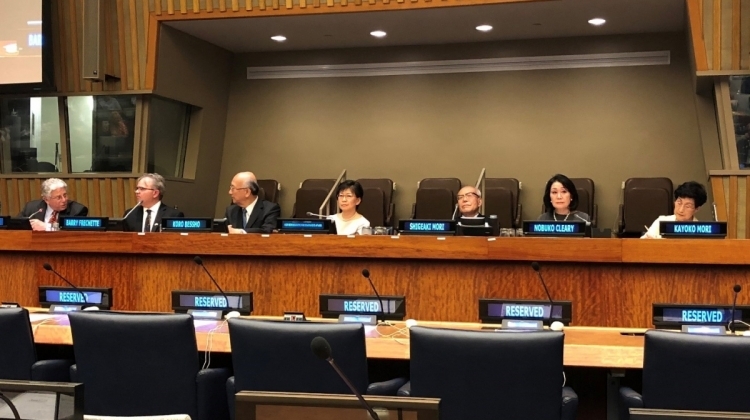 Koro Bessho, Permanent Representative of Japan to the United Nations, said that, as the only nation to experience nuclear attacks, Japan has a moral obligation to disseminate the experience of atomic bombing survivors across borders and generations. The event was attended by more than 200 people, including the families of the Hiroshima POWs, the film’s director Barry Frechette, and producers Peter Grilli and Nobuko Saito Cleary. Paper Lanterns was part of a public event co-organized by the Office of Disarmament Affairs and the Permanent Mission of Japan to the United Nations. Mr. Mori is on a U.S, tour with his wife, Kayoko Mori, also a Hiroshima survivor. They have attended a screening of the film in San Francisco, visited Lowell, Massachusetts – home to the family of one of the POWs killed in the bombing – and went to the lab at Columbia University where atomic bomb research, known as the Manhattan project, was first conducted.